On January 14, 2019, the U.S. Department of Health and Human Services Office of the Inspector General (the "OIG") issued Advisory Opinion 19-01, which was favorable to a federally qualified health center's ("FQHC's") proposal to routinely waive co-payments and/or deductibles for Medicare and TRICARE patients (the "Proposed Arrangement"). 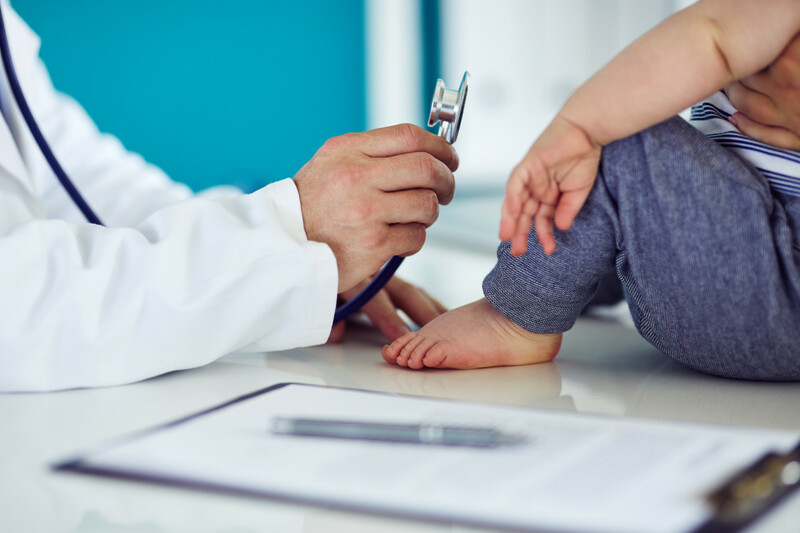 The particular FQHC that made the request is a pediatric clinic that provides medical, psychiatric, and dental care to children who reside in an area that contains disproportionately large numbers of children living in poverty. Under the Proposed Arrangement, the FQHC would waive applicable patient co-payment and/or deductible amounts but bill and accept payments from third party payors, including Federal and State health care programs. The majority of the FQHC's patients participate in the Medicaid program and would owe no co-payments and/or deductibles, however, other patients receiving care from the FQHC would owe co-payments and/or deductibles in connection with services paid for by TRICARE or Medicare. The OIG noted that co-payment and/or deductible waivers may constitute prohibited remuneration under the anti-kickback statute if the amounts waived relate to federally reimbursable items or services. Similarly, co-payment and/or deductible waivers may constitute prohibited inducements under the civil monetary penalty law (the "CMP") if they are offered or paid to induce a Medicare beneficiary to select a particular provider, practitioner, or supplier. Under the Proposed Arrangement, the FQHC would waive co-payments and/or deductibles only for the TRICARE and Medicare beneficiaries who receive FQHC services not covered by a State Insurance Program. Thus, the Proposed Arrangement implicates the anti-kickback statute and the CMP in connection with the services that the FQHC would provide to Medicare and TRICARE patients. the FQHC has minimized the risk by not considering a patient's medical condition or insurance status when determining whether the patient is eligible to receive its services or deciding on a course of treatment, and not claiming the patient co-payment and/or deductible waivers as bad debt or otherwise shifting the burden to Federal health care programs. OIG advisory opinions may be relied upon only by the requesting entity, and may not be relied upon by any other entity. However, Advisory Opinion 19-01 does indicate the OIG's positions on the circumstances under which an FQHC may waive co-payments and/or deductibles. If you operate an FQHC that faces similar issues, we suggest you consult with legal counsel to determine whether your FQHC's policies and procedures on waiver of co-payments and/or deductibles should be revised or modified. For more information regarding this and related FQHC issues, please contact Michael Dowell, Esq. at (213) 614-7341, or visit www.hinshawlaw.com.